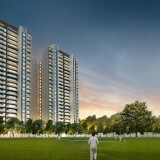 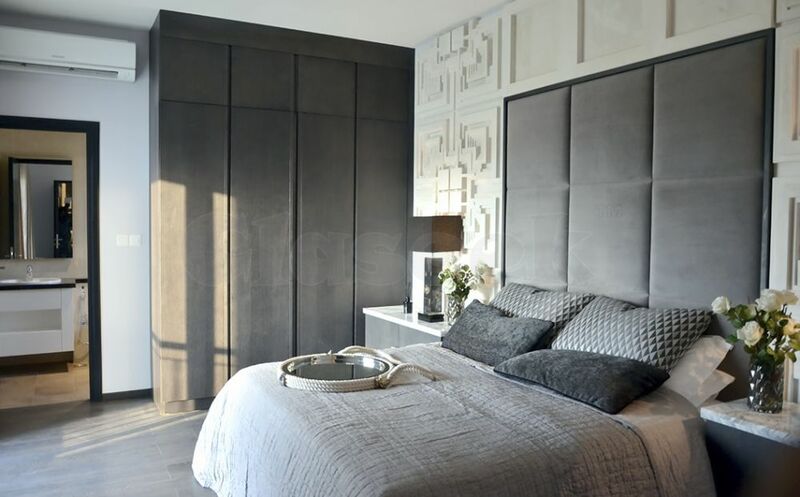 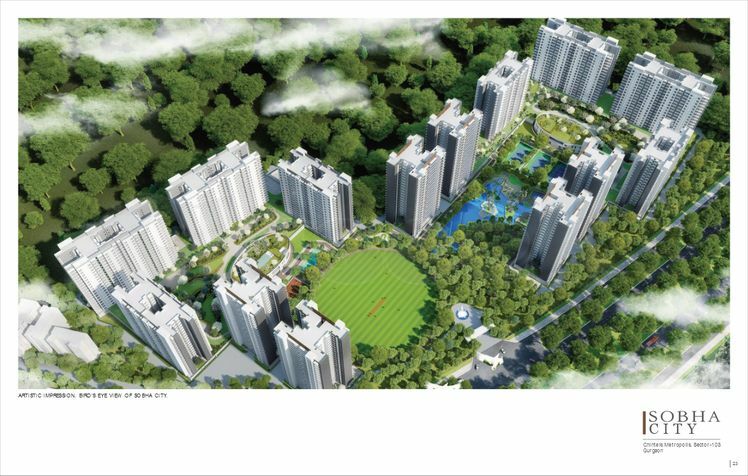 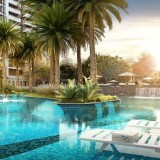 Marking their foray into the Delhi NCR housing space, Sobha Developers come with a big bang, with their new project Sobha City Apartments in Sector 108 Gurgaon! 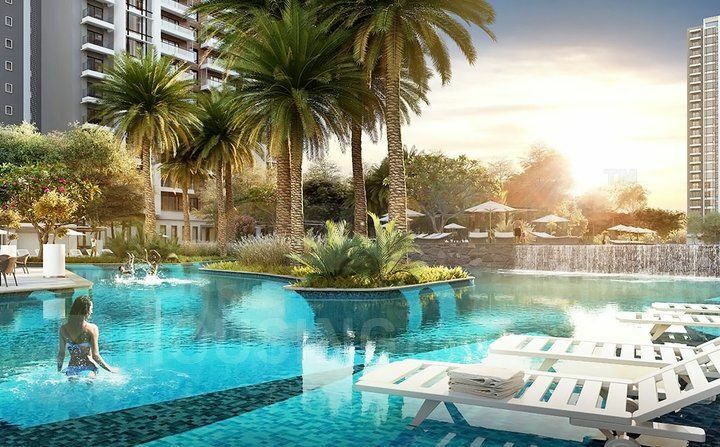 Well choosing the Millennium City for their launch, but strategically located next to Delhi, such that posh IGI Airport, Delhi Metro, and NH-8 are all well-connected via the Dwarka Expressway, the site offers unmatchable connectivity advantage! 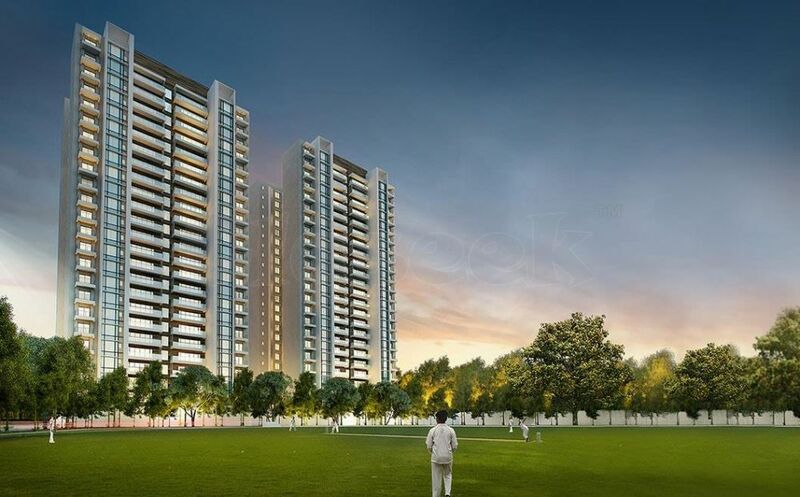 Feel the natural settings as this is surrounded by the Delhi Reserved Green Area that will give a calming ambience and lush green awe-striking views from your homes here!